The nail salon worker who was allegedly stabbed by a teenage girl while attempting to break up a brawl may never completely recover. Tracy Lam was rushed into emergency surgery at Royal North Shore Hospital in Sydney after the incident at the Sea Nails & Spa salon in Warringah, on Sydney’s northern beaches on Monday afternoon. The 42-year-old mother-of-one was told on Wednesday that she may never regain full movement in her right arm. 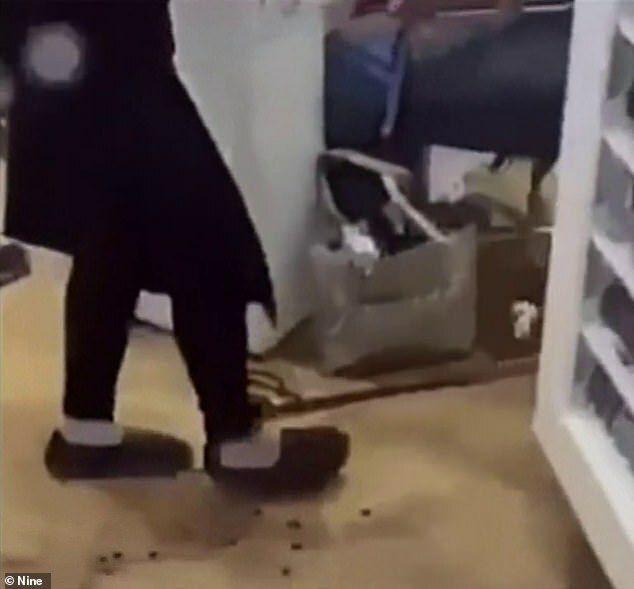 Her husband – who also owns the nail salon that the fight between the 13-year-old and another girl, 14, broke out at – said the deep laceration damaged her nerves, muscles and an artery. ‘She may not get 100 per cent movement back, it will depend on rehabilitation,’ Mr Lam said. 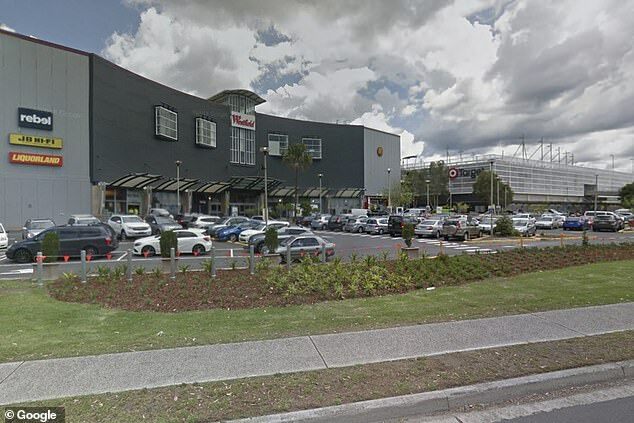 A 13-year-old girl is expected to front court later this month after the incident. 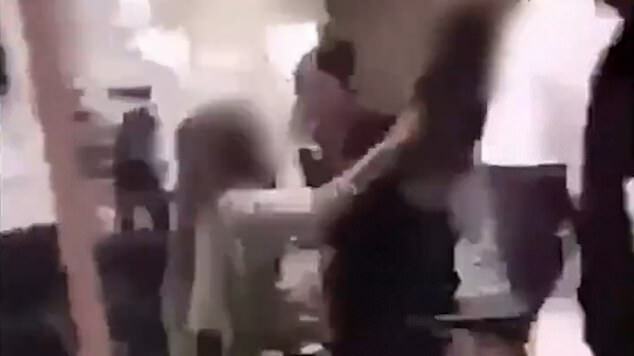 Footage of the altercation posted to Snapchat shows Ms Lam bleeding profusely from a knife wound to her arm. The 13-year-old allegedly fled the scene but later turned herself in to police. 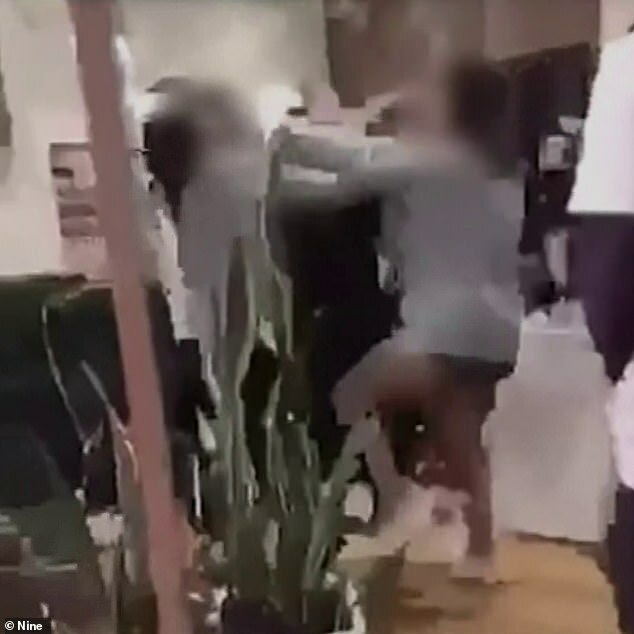 Several teens claiming to know the girls involved in the altercation told Nine News the altercation was sparked by an earlier dispute over an ex-boyfriend. The other teenager, 14, involved in the altercation was not injured. ‘She was trying to do the right thing,’ Mr Lam said. A Narraweena girl, 13, was charged with reckless wounding, affray and custody of knife in a public place. She was bailed to appear at Surry Hills Children’s Court on January 22.